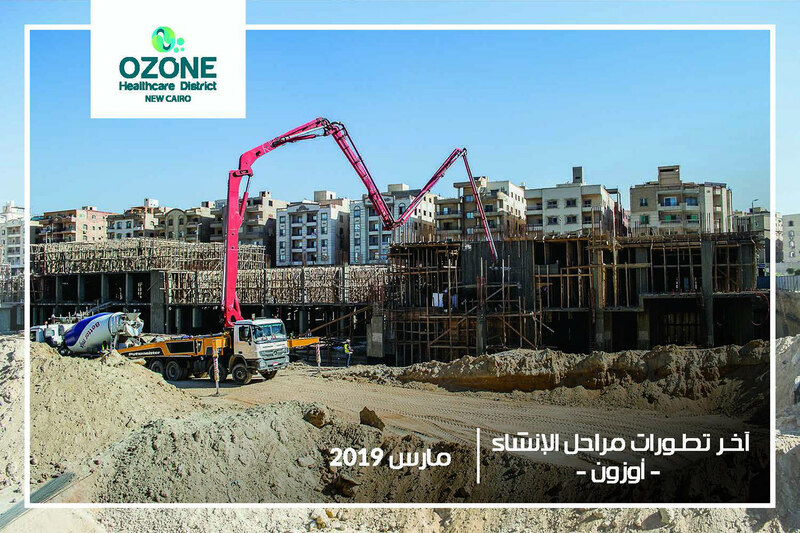 Ozone Medical Center is located in New Cairo with a total land area of ​​17 829 m2. 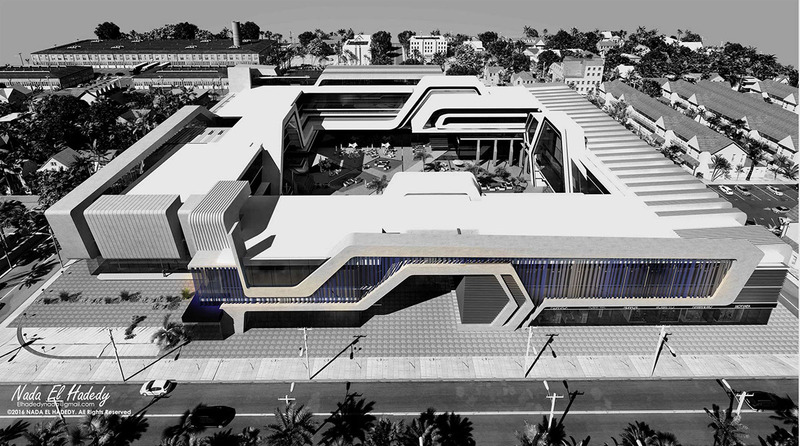 The project consists of four buildings Medical : contains medical clinics three buildings ( spaces starting from 37 m 2) and specialized medical centers and laboratory tests and radiology centers and a number 2 pharmacy. In addition to the fourth building is a full service hospital. And mediates the four buildings area restaurants and cafes (Food Court).